K-VEST 3D is our most versatile professional product. This wearable biofeedback device can be used anywhere, on the range, in the gym or office, at home, or on the course. Its the industry's only human motion learning system. 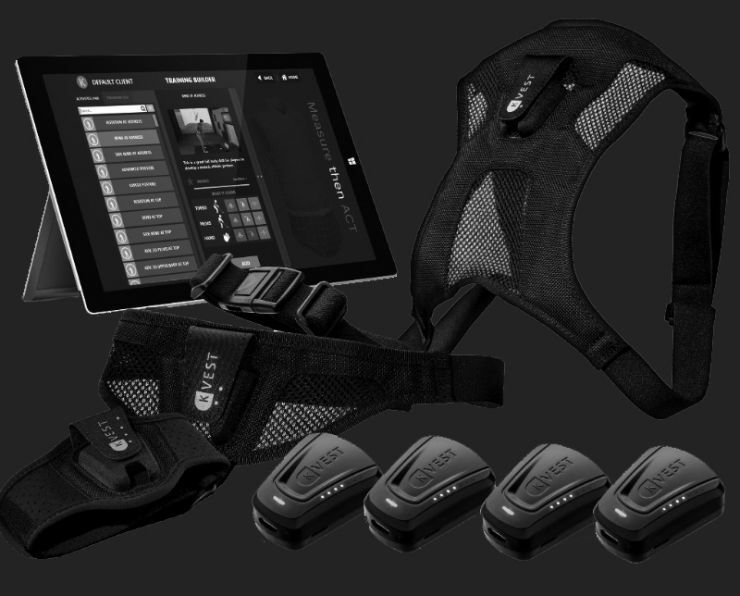 The all-in-one wireless system that instantaneously measures players power signatures and 3D data. The system that assesses player characteristics and generates insightful reports. The system that automatically flows those reports into a powerful coaching and training program builder. Measure, Assess, Coach, and Train. Why not see for yourself how 'Next' the K-Vest biofeedback system can accelerate your student learning. Making the learning process more fun and rewarding for coaches and students. It also full integrated into GASPlab 6 where you can view graphs and numbers.